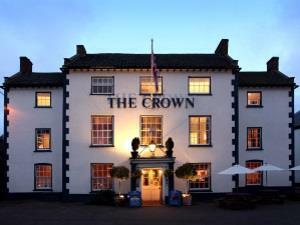 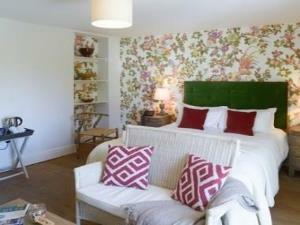 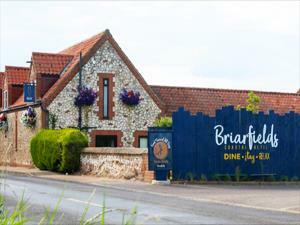 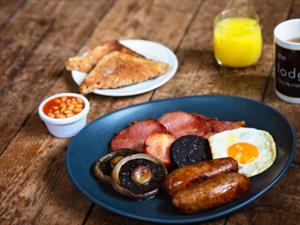 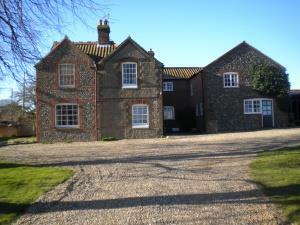 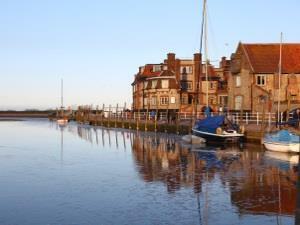 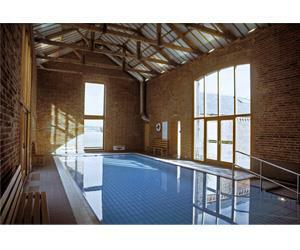 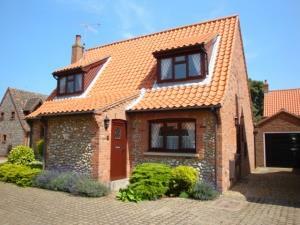 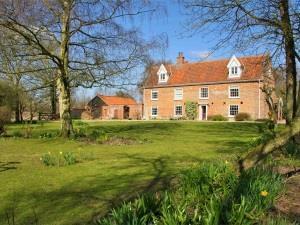 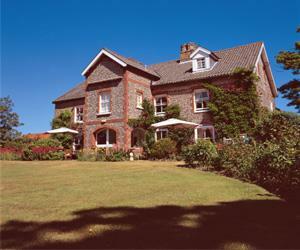 A friendly and comfortable 4* hotel on the North Norfolk coast with fabulous breakfasts and a great restaurant. 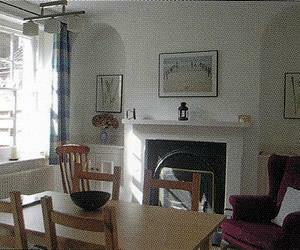 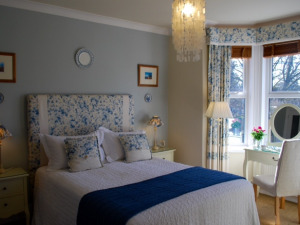 Situated in the heart of Blakeney, this beautiful Victorian house provides 5 star luxurious guest accommodation in 9 rooms. 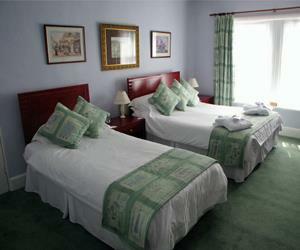 Set in peaceful surroundings, with ample parking. 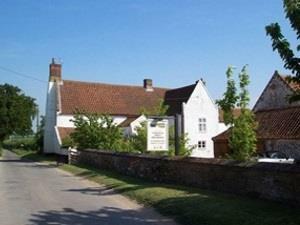 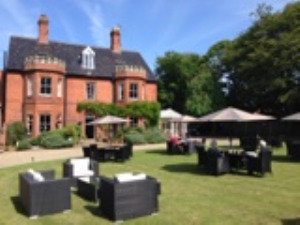 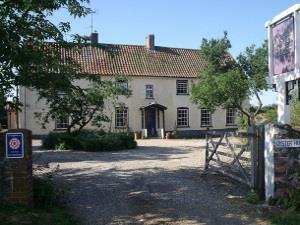 Norfolk's finest hotel and restaurant owned and run by Chef Patron Galton Blackiston and his wife Tracy.